The Dogtag Chronicles is about the military perspective in our own words. Here is a list of the contributors. Matt “Archie” Archibald comes from a long line of soldiers. He joined the Canadian Army Reserves at the age of 17, serving in the infantry for two years before transferring to active duty. 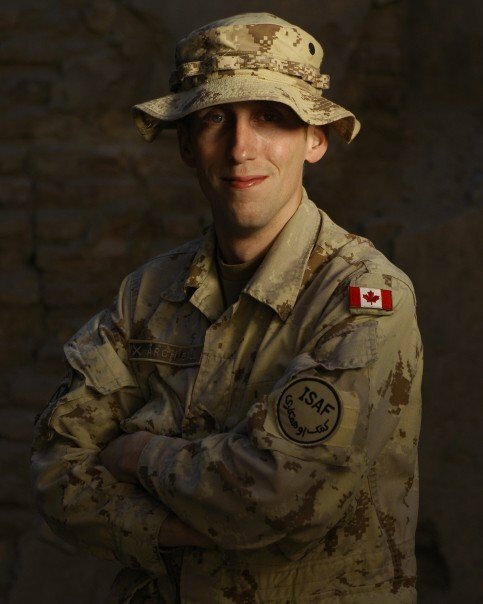 He went on to become a Signals Intelligence analyst for the next 11 years, serving throughout Canada, Afghanistan, and four years on exchange with the US military at Ft Gordon, GA.
Archie has studied at the University of Cambridge, specializing in South Asian Studies. A recognized expert on the AFPAK region, he spent his last two years in uniform teaching Afghan studies throughout the US intelligence community, at various military units across the globe, and served as a guest lecturer at the US Naval Postgraduate School. In 2012 he retired from the Canadian Army and moved to Maryland to be with his bride. He currently works for the University of Maryland Baltimore County, helping provide cyber-security training for government and military clients. 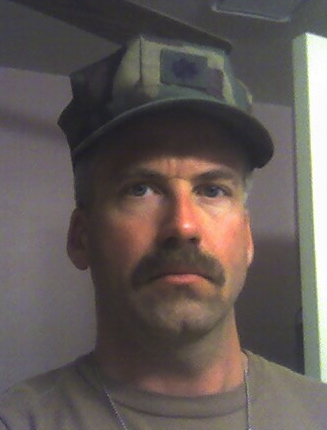 Michel “Allie” (Nash) Proff graduated from the Naval ROTC program at the University of Washington and in 1999. 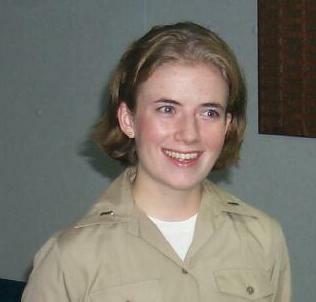 During her time there, she started out as a Marine Option, went to Officer Candidate School (OCS), took tours with Army and Air Force cadets to Ft Lewis, McChord AFB, and Malmstrom AFB, completed midshipman cruises in Japan and Singapore, and ended up as a Naval Surface Warfare Officer (SWO). After SWOS, she served as Communication and Training Officer onboard USS VELLA GULF (CG-72), homeported out of Norfolk, VA. They deployed as part of the Theodore Roosevelt battle group just after 9/11 to the Mediterranean and Middle East as part of Operation Enduring Freedom. After getting out of the Navy she taught high school math. Currently she is happily employed as a technical writer/editor at Boeing and enjoying life with her husband, toddler son,and identical twin newborn boys. Sean Peters comes from a family of sailors, including his father, two brothers, uncle and wife. Following graduation from Texas A&M University with a physics degree in 1987 he was commissioned as a surface line officer. He served in both the Pacific and Atlantic fleets, including participation in Operations Desert Shield/Desert Storm. While on active duty he received a master’s degree in Applied Science (Anti-submarine Warfare) from the Naval Postgraduate School. 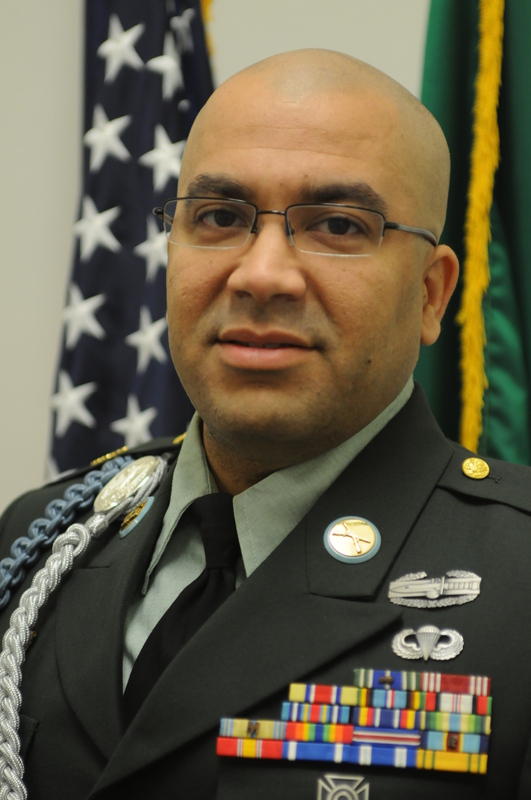 He served for 14 years on active duty and six as a reservist retiring in 2007 as a Commander. Peters currently works for a defense contracting firm in Virginia. Dogtag Chronicles founder Peter Sessum has spent his adult life in service to his country in one way or another. A former Army sergeant, he has lived, trained or deployed to 11 different countries in uniform. He started his career as Infantry and later switching to Psychological Operations. His PSYOP experience in country helped him get hired on two counter narcotics programs in Afghanistan for the State Department. Sessum used his G.I. Bill to go back to school and graduated from the University of Washington in 2011 with a degree in Journalism. Please email me. I’m interested in sharing your “OPSEC, You Are Doing It Wrong” with everyone in the DoD who belongs to milBook. I am not sure why I need to email you. It is online, you can send the link to anyone you want. As long as you don’t copy and paste the info and pass it off as your own work I don’t see a problem. I want people to share the website, “like” on Facebook, follow on tumblr and share or reblog the posts. Get the word out on DTC!